In this program through work-integrated practice and advancing theoretical knowledge, the graduated will extend management capabilities to generate solution to complex problems, particularly (but not exclusively) in the areas of business, health, hospitality or information technology. * (To be paid to Toi Ohomai after VISA). Diploma in Nursing along with demonstration of at least five years equivalent practical or professional experience. 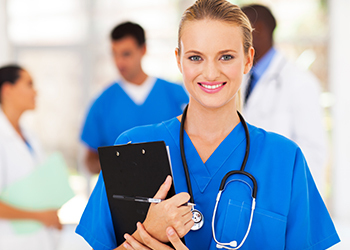 Degree in nursing and registration as a Registered nurse in the Applicant's country of Nursing Education. Minimum 6.5 bands overall in IELTS with no Component Less than 6.0 bands.